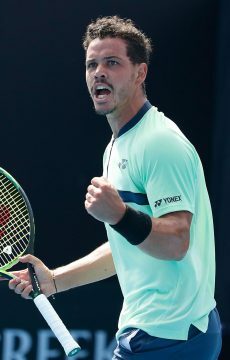 Australia's Alex Bolt takes his winning streak to seven matches as he claims the second ATP Challenger title of his career in Zhuhai. 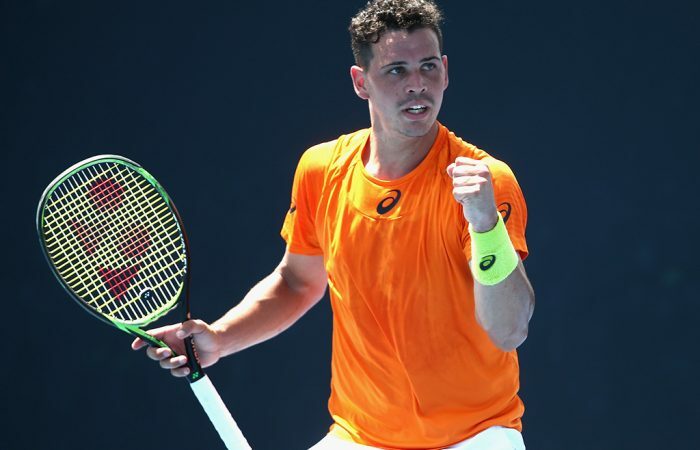 Alex Bolt capped a superb week with a three-set final victory over Poland’s Hubert Hurkacz at the ATP Challenger in Zhuhai, China. 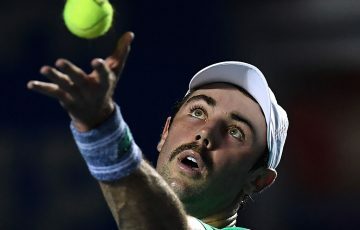 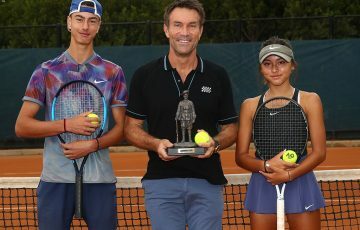 The 25-year-old from South Australia fought back to win 5-7 7-6(4) 6-2 and claim the second Challenger singles title of his career, three years after the first. 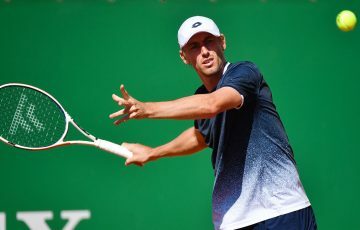 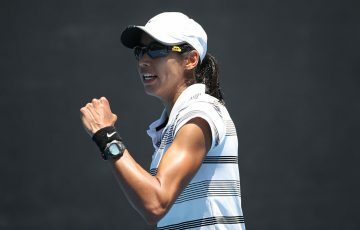 Bolt came through qualifying and won seven matches on his way to taking the title, including a quarter-final victory over world number 117 Malek Jaziri, the Tunisian who beat Grigor Dimitrov in Dubai last month. 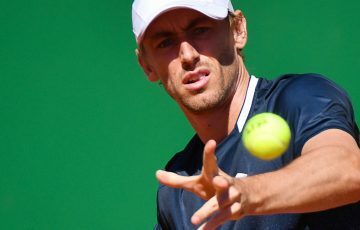 The seven-match wining streak should see Bolt rise from his current ranking of 244 to inside the world’s top 200 on Monday.